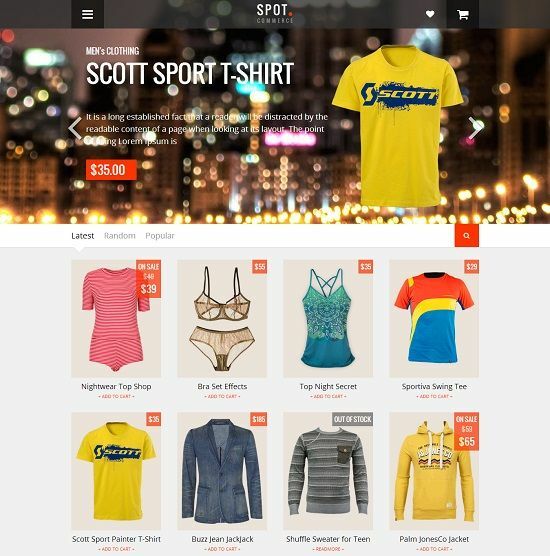 SpotCommerce is a premium responsive shopping blogger template. It is an ultimate blogger template with easy to use and highly customizable layout design. SpotCommerce blogger template is a perfect choice for your small online shopping business and can be used for showcase, portfolio website.